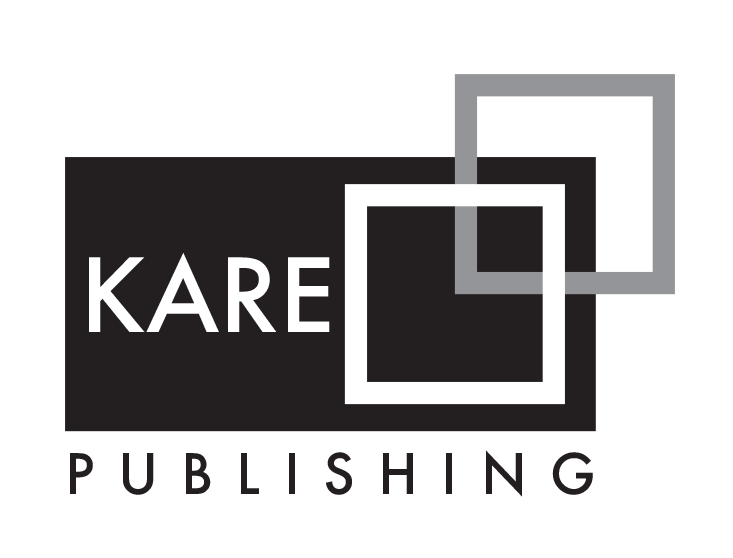 We are an Istanbul-based publishing house in the academic field, mainly in the areas of medicine and social sciences. With our experience and knowledge, we work to support and improve the quality of academic journals here in Turkey, and provide technical and follow-up support in their efforts to become internationally recognised. 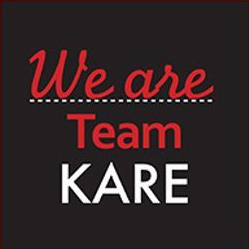 Kare Publishing has the most modern structure in the field of academic publishing. We provide all the support required to meet the needs of academic data centers throughout Turkey and around the world.